Buying a dream home is what everyone desires. I remember that when I got married, I dreamt of owning my own home some day. Choosing the right home to buy is often a tedious and nerve wracking task. After all, it is not only a large investment in terms of money but also an emotional investment as this is the place where you will lead your life and raise a family. Location: This is of prime importance when zeroing in on luxury properties in Bangalore. Most people look for options close to their workplace and also an area that has good schools. The location must be well developed with basic amenities. Neighbourhood: A good neighbourhood is very important when choosing a home. For me it mattered that I bought a home in a gated community in a neighbourhood that was peaceful, safe and secure. Being a mother, these were my primary concerns. Amenities: Amenities like a clubhouse to host parties and with a well-equipped gym and swimming pool are sweet deals when buying a home. Being a fitness freak, a good gym was important to me. You want to cut down your commute times in Bangalore at any costs. Having these amenities is a big plus in that regard. Proximity to Convenience: Having wonderful schools, shopping malls, entertainment hubs, good eateries and hospitals closeby is also very important. Premium Apartments in Bangalore must have proximity to these essentials to make our daily lives easier and more enjoyable. Good Transport Options: As traffic is a huge concern in Bangalore, it is best to choose your dream home in an area that has good transport options. Since Metro is really convenient and cuts down on commute time, it is wise to choose your home in an area that is connected by Metro and also has good bus connectivity. Generator Backup: Compared to other large cities, Bangalore has a lot of power cuts. It is best to find a property where at least 1 KVA power backup is offered so that lights and fans can be run easily along with TV as well. This will ensure that you don’t have to spend additional money to buy costly inverters. Open Spaces: Both for the kids and for the husband and I, outdoors are very important. Hence, before choosing a house I wanted to ensure that there was enough open space for us to walk/jog and for the children to cycle and play. Good playground, swings and a lovely clubhouse with courts and gaming facilities was very important to us. Greenery: This is an often neglected aspect of homes. Having more open area with shaded trees and manicured lawns instantly lifts the spirits and gives a feeling of staying close to nature in urban jungle. 9.Reputed Builder: This is extremely crucial in order to protect your money and also ensure that the project is completed on time and as per the specifications promised. Do your due diligence about the builder, quality of construction and their credibility and quality of other housing projects before investing. 10. 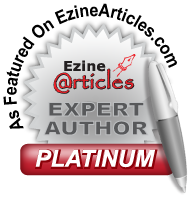 Legality: Check out if the title is clear and if prime banks will provide you a housing loan. 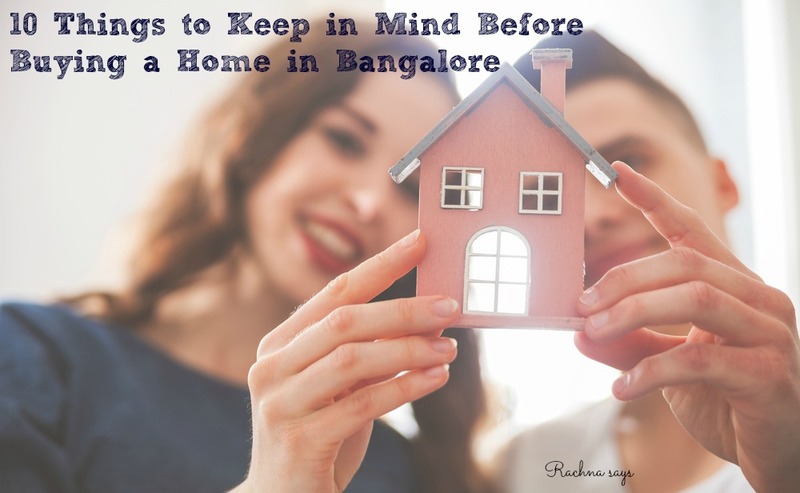 Generally, you are safe if the property is BBMP or BDA approved. Properties on the outskirts of Bangalore fall under the purview of BMRDA or Gram Panchayat. Check if the necessary approvals and NoCs have been taken by the builder. When you are investing your life’s savings, it is very important to ensure that all the legal documents and clearances are in order before you commit your money and dreams to the home. I have been doing some research about premium apartment in Bangalore especially in the IT hub of Whitefield, K R Puram and Indiranagar. This area is well-developed and is close to offices and good schools. There are multiple infrastructure projects in this area, but I was particularly impressed by Casagrand Royce, luxury apartments in Hoodi. 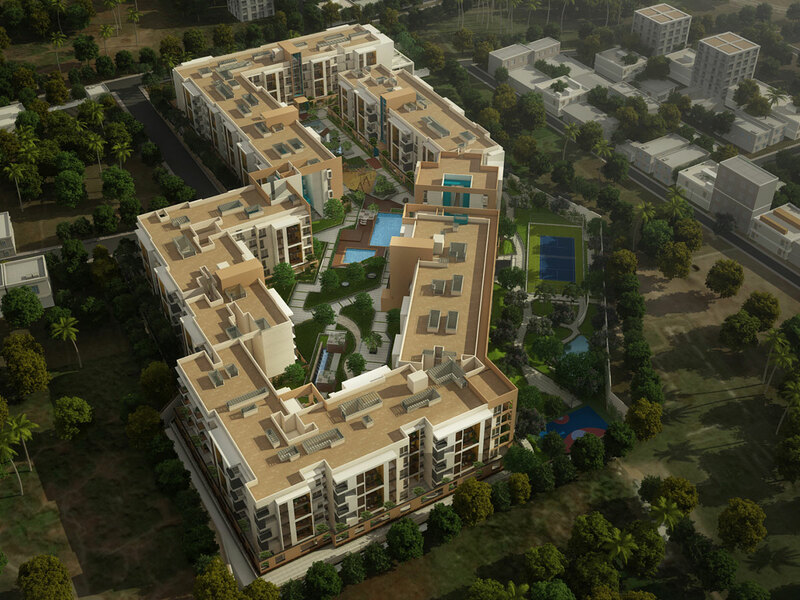 This project has 277 premium apartments spread over 4 acres. It is a ground + 4 structure with basement car park and new age architecture 1, 2, 3 ,4-BHK apartments from 600 to 2090 sqft. 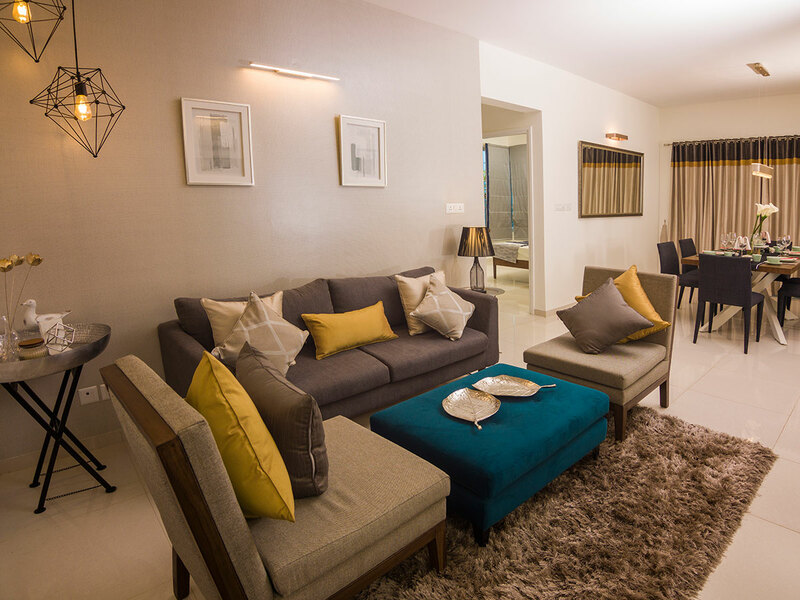 All apartments are beautifully designed, Vaastu compliant with ample ventilation and loaded with lifestyle features. 1 BHK apartments start from only 30 lakhs onwards. There is an early bird price of Rs. 4350 per sq ft. These apartments come with excellent amenities like Gym, swimming pool, joggers track, Multipurpose Hall and Indoor games. Conveniently located at Hoodi junction in East Bengaluru, just 5 minutes from Hoodi Metro and 10 mins. from Whitefield, this is perfect for office goers. This area has a good potential of increasing your property value in the future and is good for rentals as well. 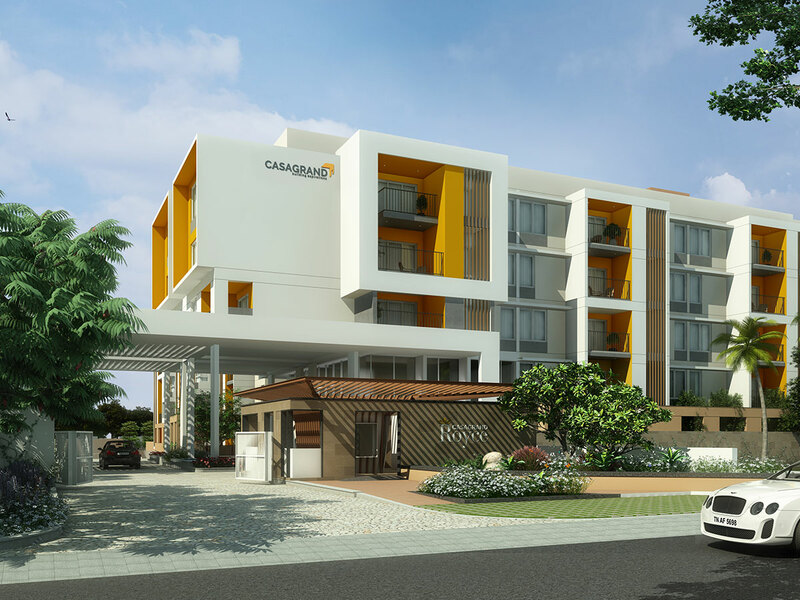 Casagrand Properties are known builders with many quality projects in Bangalore, Chennai and Coimbatore. Hope these tips are helpful in helping you choose your dream home in Bangalore. This post is done in collaboration with Casagrand. All the opinions and thoughts expressed are honest and mine. Good post. The tips are very helpful for people buying home in Bangalore. All very valid and pertinent points, Rachna. Buying a house is a very important decision one that needs to be thought through and carefully too. These points you mention are very important. Buying a house is a BIG decision. Thanks for these helpful tips..
Buying a house can be such a nerve wracking experience, and especially when you are in the midst of house-hunting, it’s easy to lose perspective. These are some extremely sensible and helpful tips. I’m going to share this post with a friend of mine who is looking to buy a house in the city. Buying a home is a big decision and one truly need to check out all the pointers you have mentioned, thoroughly! Thanks for sharing, Rachna! 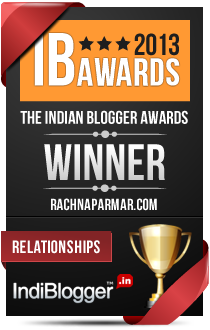 Very useful tips here, Rachna. We are house hunting and have been struggling to find a place that suits our needs. Hopefully, we’ll find something soon as it is hard to compromise on a dream house. 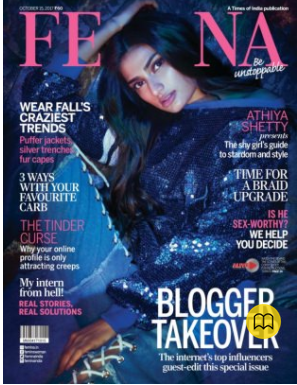 Purba Ray recently posted…Dear Ravan, Look who’s back!